Here are some of my favorite hair products and hair style of the week. 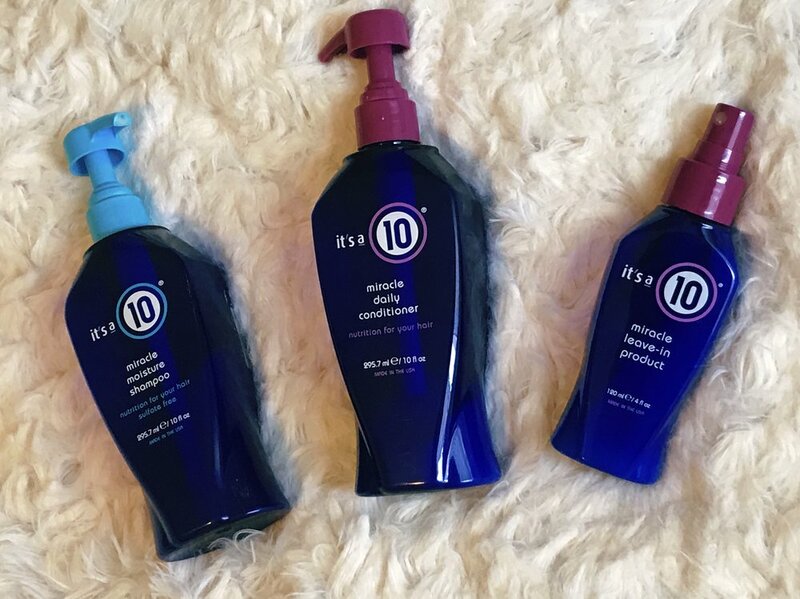 I have loved all of their products, my hair feels so nice and soft! Absolutely love the Leave-In Product! I just put it in my hair after I shower, sleep in it, and then my hair feels sooooo good in the morning! I love this Herbal Essences “Hold Me Softly” Hairspray. It keeps my curls or styles, without feeling crunchy! Perfect beanie for cold days!